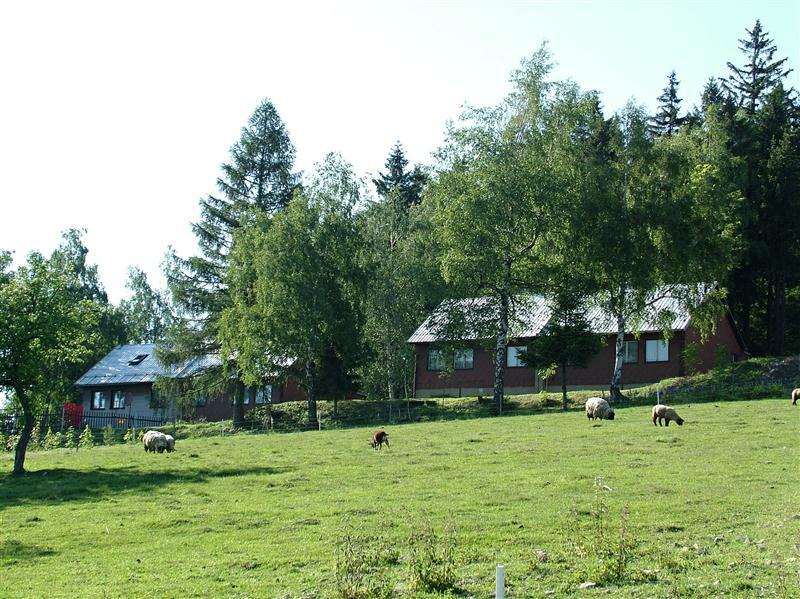 We invite you to a recreational stay in the national nature reserve of Žďárské vrchy, to the traditional hiking place nearby Polička- Lucký vrch (739 above sea level). 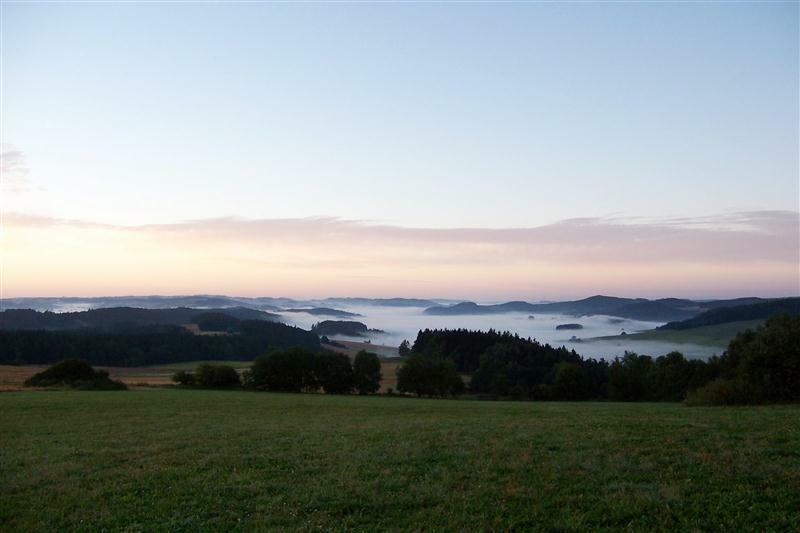 Being one of the highest peaks of the region, Lucký vrch offers a beautiful view of Hornosvratecká vrchovina, Orlické hory, Jeseníky and in optimal conditions even of the Krkonoše mountains, all that without a lookout! 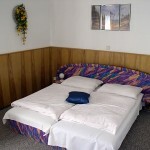 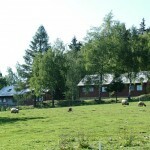 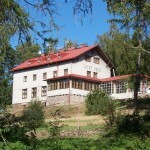 The exceptionality of this place was awarded by the Club of Czech tourists which in 1938 built up a mountain lodge here. 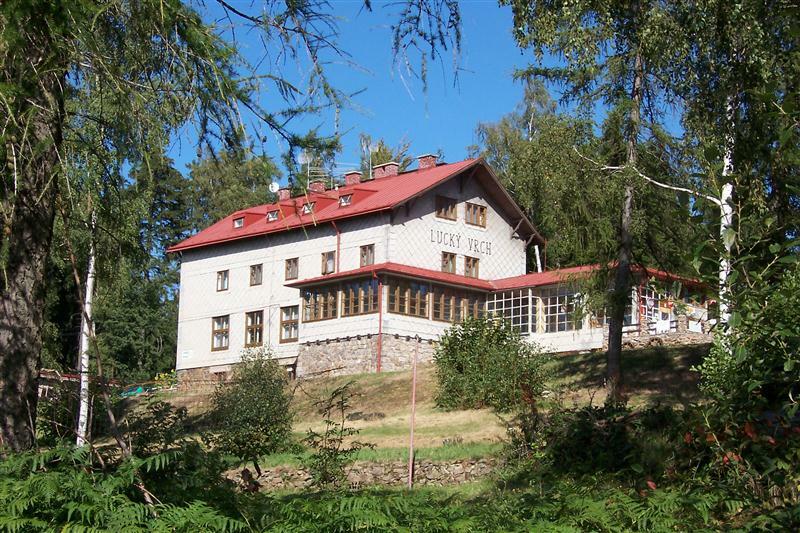 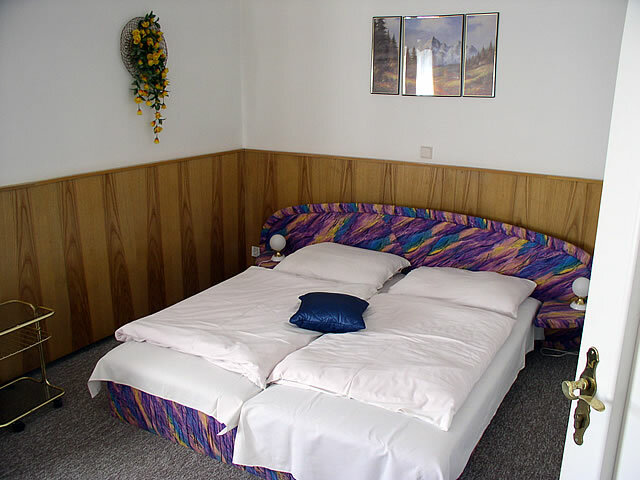 The lodging house served as the starting point for hiking and cycling into the heart of Žďárské vrchy – to the rock formations Rybenské perníčky and Zkamenělý zámek (Petrified castle), Milovy, Devět skal, Svratka… Hikers may also admire villages and hamlets with original folk architecture.